New York Fashion Week FW16 had extra-cold New York winter weather but that was not enough to keep the fashion and celebrity hordes from attending the shows. The Marc Jacobs FW16 Runway Show ruled them all! This is the one show that all the fashion cognoscenti agreed was outstanding and it makes perfect sense that Lady Gaga would be his special guest on the runway. 2. The Coach FW16 Collection by Stuart Vevers offered the coolest interpretation of the varsity jacket seen in a long time! Varsity flair rules Coach’s truly American collection. Visit LesFacons.com to go behind the scenes. All the cool “It” girls will want one. They are comfy, cool and versatile. Love it or hate it, everyone talked about it and that is what a collection needs in today’s market. 5. The official NYFW site, app and social media channels set the standard for Fashion Month FW16! If you missed anything from NYFW FW16, that was your fault! 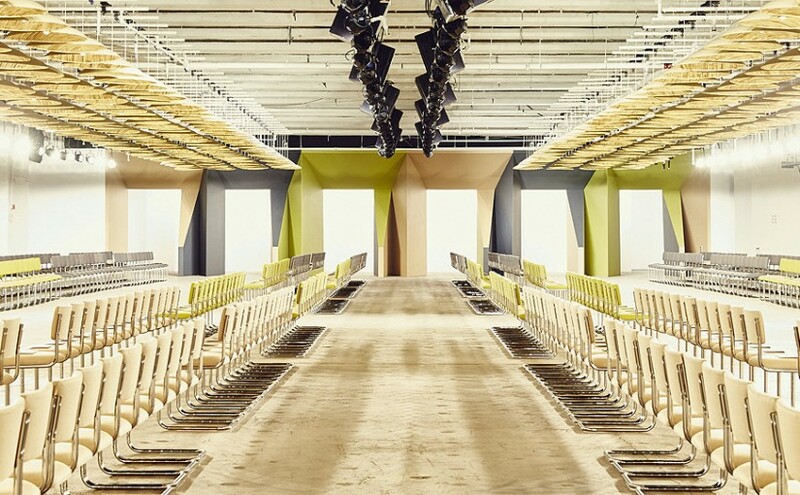 The Official NYFW site offered comprehensive info on schedules, designers, backstage and street style videos, events and more while their Instagram provided constant updates. They did the darn thing complete with mike drop! Make sure to watch out for my 4 Things I Learned From Milan AW16 coming up soon!